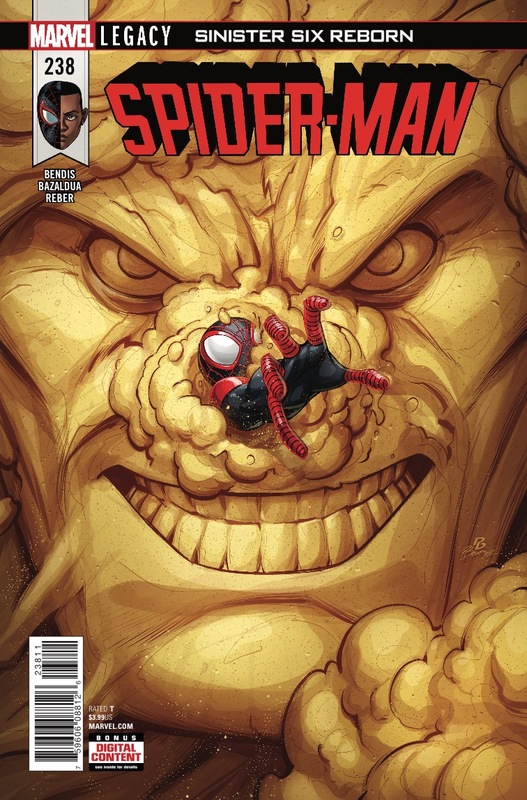 Marvel Preview: Spider-Man #238 – AiPT! The Hobgoblin doesn’t like following orders, but Iron Spider made a compelling case to join the Sinister Six. The Hobgoblin doesn’t like following orders, but Iron Spider made a compelling case to join the Sinister Six. One of the perks? Killing Spider-Man!